The journey of buying my first home on my own is about to finally begin. We’re set to close at the end of the month, although we were also supposed to close at the end of last month. The new roof is going up this week. I can’t move forward and officially close until the new roof is on and the insurance company gives me the ok.
Then, the bank can sign off on the mortgage. It’s been a rollercoaster and the frustrations are only expected to increase after I move in and start the renovations. Last week was a little more intense. My dad and stepmother came to town and wanted to see the house on Wednesday. My aunt Kelley, my mother’s sister, came the next day. I needed their approval… their buy in. I’ll need backup for a fixer upper. The two-day tour gave me a new perspective in many ways. You gotta hear the hilarious, sometimes Seinfeld-like, tour with my family. 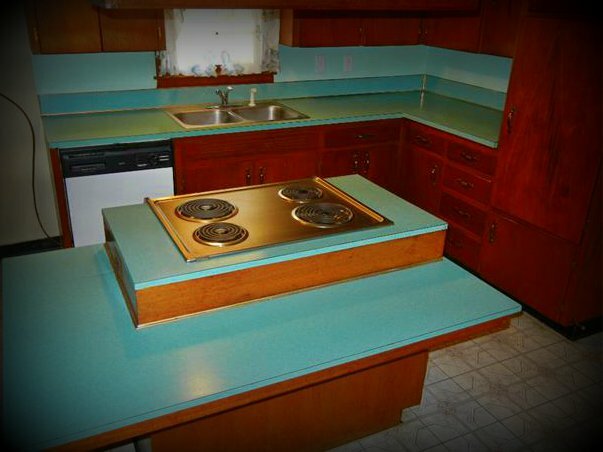 Dad has remodeled homes for close to 50 years. I was so excited to hear what he had to say about the bones of the home. I can’t begin to describe how thrilled I was to hear those words. I did it! And made the decision all on my own. Dad feverishly went through the house like my own little personal inspector. 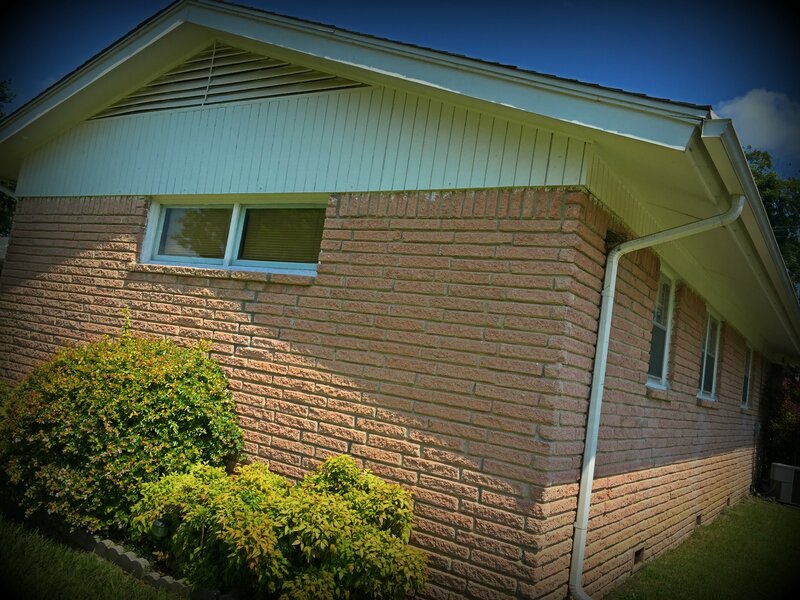 Together, we went through problems and solutions… like the side of the house that floods when it rains heavily. My father noticed that the gutter drain pipe needed to be moved to the back of the house. We also talked about how to add a shower in the master bathroom that’s only a few feet deep and wide. There are two built-in cabinets… one in the hallway that shares the bathroom wall and another in between the bathroom and closet. I could remove one or both and still have a hallway closet for storage. Plus, the large two-car garage has extra storage space. My favorite part of the tour is the enclosed patio. I enjoyed the reaction so much that I actually thought about keeping it… then came to my senses. I was so surprised that my aunt liked the home. She’s very metropolitan… bouncing from one cosmopolitan city to the next for her career. 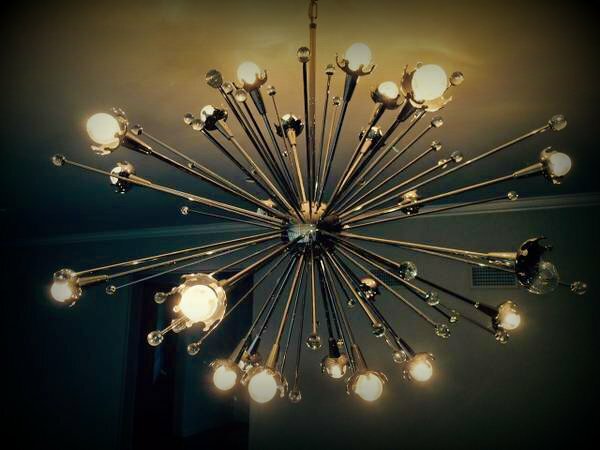 Aunt Kelly was so thrilled that she agreed to buy a sputnik chandelier for over the dining room table!!! The real test will be when my mom comes to visit shortly after I move in. However, I know she’ll love it… not a doubt in my mind. She has great ideas too. Mom is already on the case, but only has the pictures as her guide. We’re going to have a fabulous time brainstorming together. Lowe’s has a brand new sputnik (they call it starburst) light on line (but not in their brick & mortar stores). I actually found one on CraigsList that a woman didn’t like. Hmmmm… but I want the real thing.